From consulting to wiring we have the skills you need to provide a turnkey solution for your business. 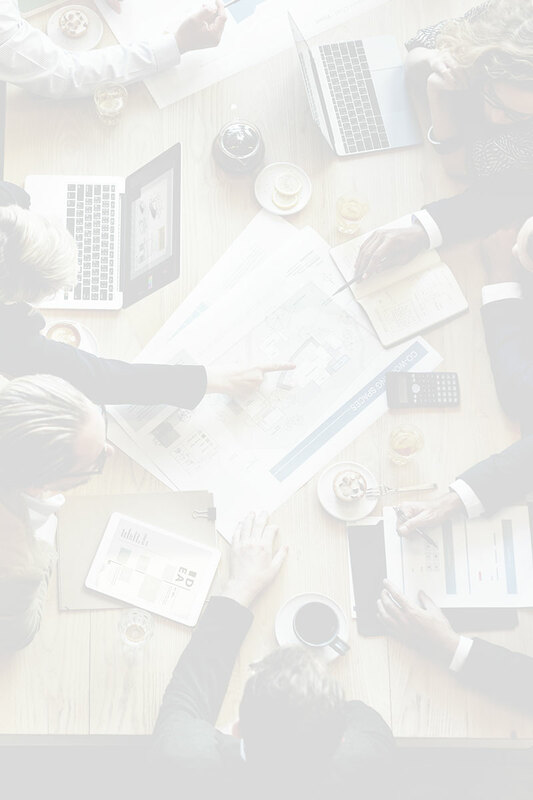 We are a telecommunications and data consulting company that provides technical services, maintenance and professional business solutions in our rapidly changing digital world. For more information please download our Capabilities Statement. NDT offers both new construction and retrofitting configuration of existing data and VoIP networks, integration of telecommunications systems, and support and provisioning for PBX and LAN/WAN. We also accommodate other technical services including professional IT assessments and auditing services. We support public and private organizations to operate at maximum performance so you remain competitive. Our goal is simple; share our ideas about technology and assist companies overcoming technical obstacles for business. Ultimately demonstrating how NDT can improve your bottom line longterm. There is no need for a different contractor for each process. 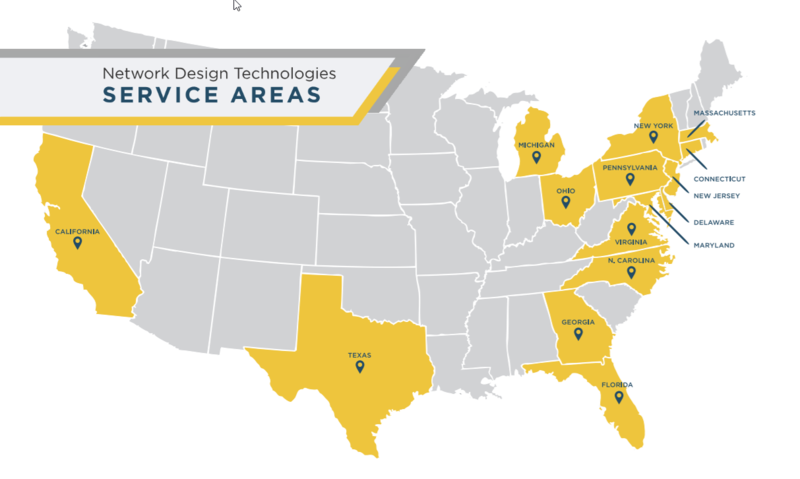 Instead, we provide design consultations to discover the needs of our clients and network plans to execute our personalized solutions for your business. If you have a question, need a quote or didn’t find what you were looking for please contact us.